On Car Fuel Injector Cleanning. 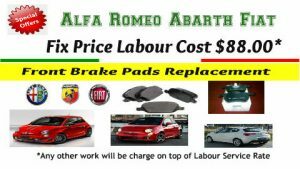 Independent Fiat Alfa Romeo Abarth Workshop in Campbellfield Melbourne - Service and Repair - Local & European Cars. 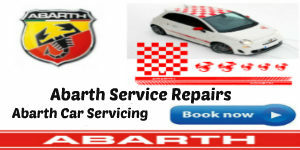 With over 40 years experience in the European Car Industry we specialise in the servicing, repairs and maintenance of all Alfa Romeo Abarth Fiat And European Cars. We take pride in our business and make an effort to ensure you of our quality in workmanship and customer service. 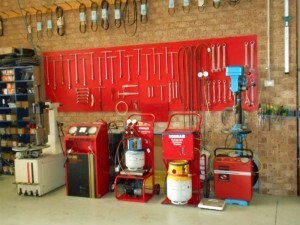 Whether your car is in for regular servicing or a more serious problem we will keep you up to date and informed on all works that need to be carried out while providing you with peace of mind on our guarantee of workmanship and repairs. 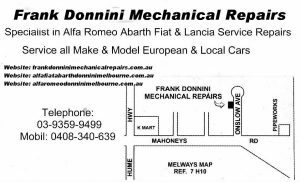 Part of keeping your car running at it’s best is by using the right equipment.At Frank Donnini Mechanical Repairs keep up to date with all the latest technology and computer diagnostic equipment. 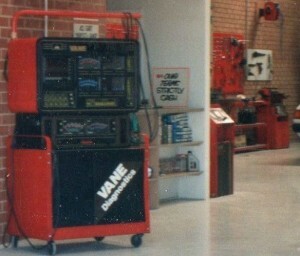 Our Workshop is 100% own and you will be speaking directly to the person working on your car. 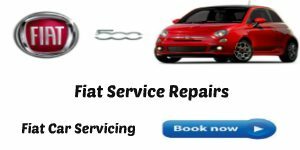 We offer servicing of all Alfa Romeos Abarth and Fiats done exactly in accordance with the manufacturer’s servicing schedule. 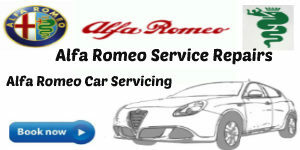 We provide the best value service at the best price. Payment Methods include -   Cash   Bank Cheque  Direct Debit.